Who is Appomattox Wealth Management? 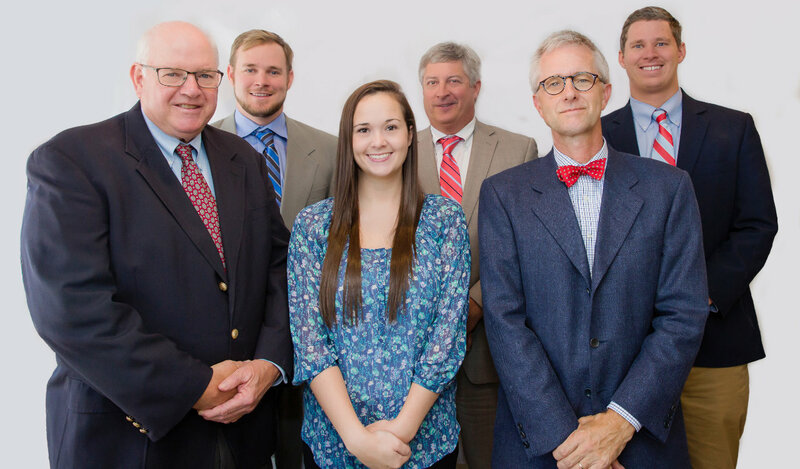 Appomattox Wealth Management offers an individually focused approach to financial planning to help clients pursue their goals through a comprehensive planning process. We work together to develop a financial plan based on our clients’ needs and values. We know our clients have specific needs, and deserve customized, personal service. "Striving to meet the financial planning needs of individuals, families, and businesses"